If you are missing one or more teeth or wear partial or full dentures, dental implants can be the perfect solution. 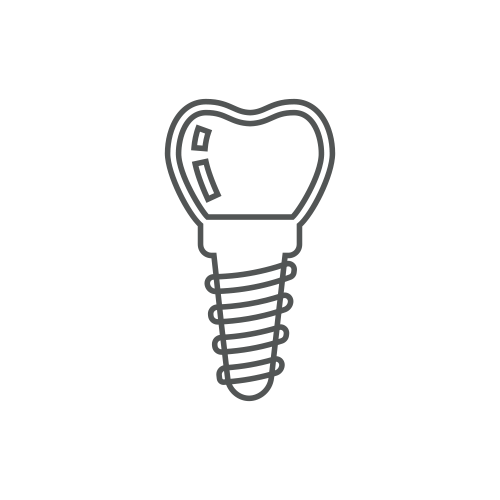 An implant is a titanium screw that is placed in your jaw where it functions like a tooth root and stimulates the bone and tissue to keep them from disintegrating. Surprisingly most patients do not experience significant discomfort following this procedure. Instead they report mild tenderness that lessens quickly over a few days. 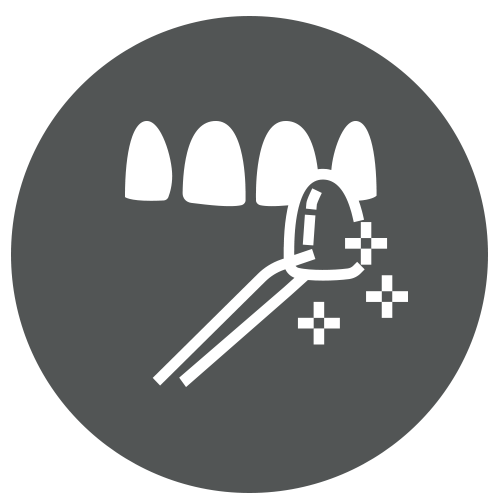 After healing an abutment is fastened to the implanted screw and an artificial tooth is attached to the abutment that protrudes from the gum. 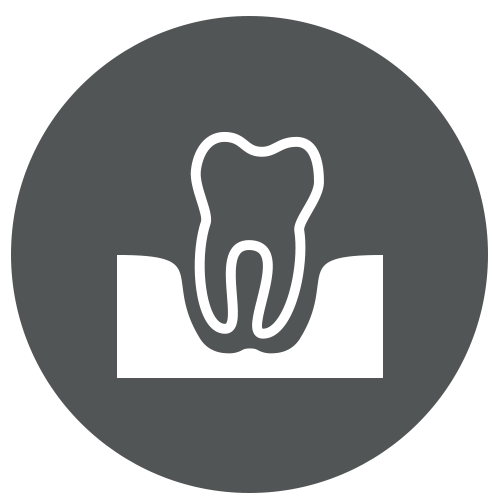 Once the artificial tooth is placed on the abutment, it looks, feels and functions like a natural tooth. Dental implants can also be used to secure partial or full dentures and instead of attaching an artificial tooth to the abutment, the dental plate or partial is fitted with an O-ring that snaps on to the abutment. For a partial denture, as few as one implant may be needed and for full dentures, it will take four or more implants to securely hold the prosthesis in place. Implant-supported partials or dentures function just like normal teeth, allowing you to bite and chew just as you did with your permanent teeth, but the dentures can still be removed for cleaning. 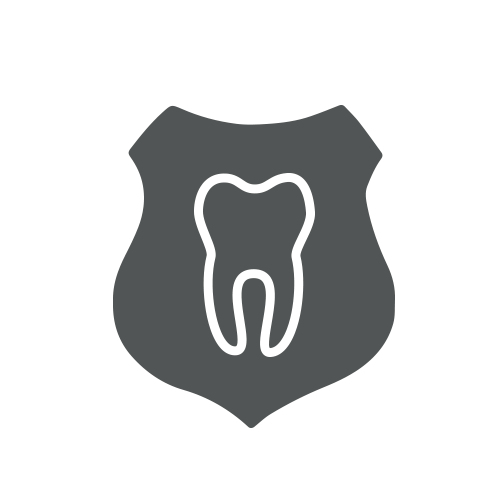 If you are missing one or more teeth, your dentist may suggest the use of a fixed bridge and dental crowns. Since the gap left by a missing tooth can cause the remaining teeth to shift or move, it is important for your oral health to replace the missing tooth or teeth, and fixed bridges are one of the solutions for doing so. Bridges consist of a pontic (artificial tooth) and crowns, which are ‘caps’ that go over the teeth on both sides of the bridge and serve as anchors to stabilize the bridge. Traditional bridges are usually made from porcelain fused to metal or ceramics. Many people cause significant wear and tear to their teeth by grinding their teeth while they sleep. Others have problems with snoring and difficulty breathing while they sleep, a condition called sleep apnea. Your dentist can construct a custom made appliance for you to reduce the damage to your teeth from clenching or grinding. He can also fabricate a sleep appliance that may reduce episodes of snoring and difficulty breathing (sleep apnea). When you have several teeth missing from different areas of your upper or lower jaw, a partial denture can restore your biting and chewing abilities as well bring back a beautiful smile and retain the shape of your mouth. Partial dentures are removable and can be designed to use adjoining teeth as support or be secured by dental implants, which are titanium screws that are permanently placed in your jawbone. A full denture is needed if all of your teeth have been extracted, and the prosthesis that replaces your teeth, can be conventional removable dentures or implant-supported dentures. When all of your permanent teeth need to be extracted from either your upper or lower jaw because of decay, periodontal disease or trauma, complete dentures are created in a dental lab to replace your missing teeth. Over time, dentures can loosen because of the loss of gum tissue and jawbone that deteriorate when they no longer have tooth roots to keep them stimulated. This can result in the use of dental products to keep them adhered to your gums. The other option is to have your dentures secured with implants that are placed in your jawbone and through a process called osseointegration take the place of a tooth root. In either case, your dentures are easily removable for cleaning. 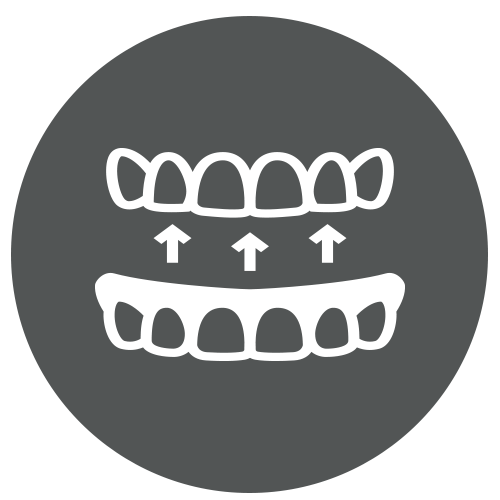 If several teeth are missing in either your upper or lower jaw, a removable partial denture that is either supported by adjoining teeth or by an implant can be used to replace the missing teeth thus giving you the ability to chew more naturally, keep your remaining teeth from moving into the space left by the missing teeth, ensure proper jaw alignment and support the structure of your face. A removable partial denture is either held in place by clasps that hook on to adjoining teeth or by securing to the abutment of a titanium screw that is implanted in your jawbone. Partial dentures are easily removed for brushing and cleaning. The space within the root of each of your teeth is called a ‘root canal,’ and within that canal there is dental pulp which consists of soft tissue, nerves and blood vessels. Tooth decay or trauma can cause damage to your dental pulp which results in infection that if left untreated, can spread to the bone around your tooth, resulting in the loss of the tooth and an infection that may spread through the body.To save the tooth, your dentist will first remove the dental pulp and then the area that held the pulp is cleaned and shaped to hold a specialized filler material that will protect your tooth from any more infection and reduce any sensitivity of the tooth. 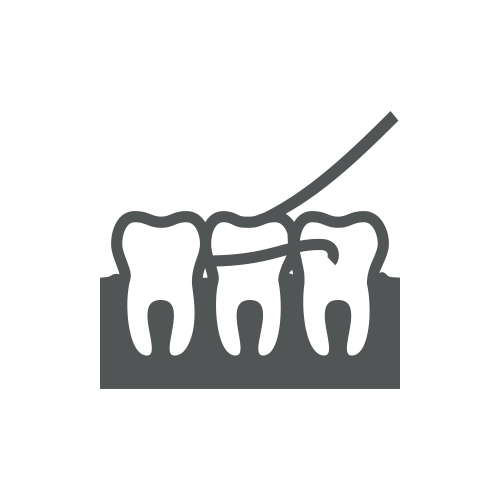 Once the root canal is cleaned, filled and restored, your tooth is capped with a crown that protects the mended root canal and looks and functions like a normal tooth. Even with good daily oral hygiene, some plaque still remains in your mouth and over time it can harden and becomes tartar (also known as calculus) which, if left in your mouth, causes periodontal disease. 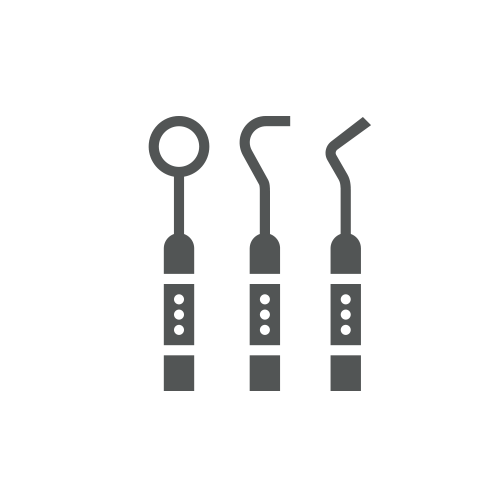 A dentist or dental hygienist can only remove Tartar with a process called ‘scaling’ where either ultrasound vibrations or a manual tool called a scaler are used to remove tartar from the portion of your tooth that is below the gum line. 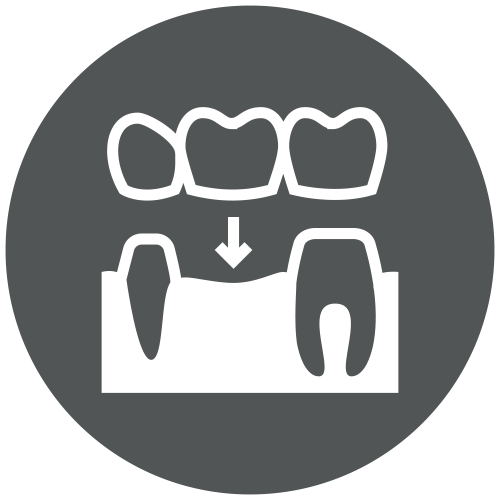 Since plaque and calculus love to grab onto rough surfaces of the tooth, once the built-up tartar has been removed from your tooth, the rough or irregular surfaces are smoothed away with a process called ‘root therapy.’ This process is used to prevent periodontal disease, reverse any early signs of gum disease and to prevent any existing periodontal disease from spreading. If a natural-looking smile is important to you, your dentist can now repair and restore your teeth with tooth-colored fillings, inlays, onlays, crowns and veneers that when placed look just like your teeth. Made of a complex composite of plastic and zirconia/silica, tooth-colored restorations bond to your tooth, helping prevent any filling leaks or chances of any cracking or breaking of the tooth. They also feel, look and function like your natural teeth. These restorations not only provide the cosmetic advantage of matching the tooth but more importantly helping to strengthen the tooth by bonding the walls of the tooth together. That is an important advance in dentistry that traditional silver fillings can’t provide. 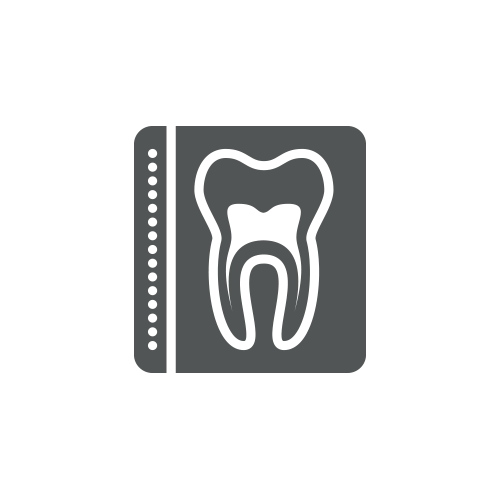 These wafer-thin shells that are most often made from porcelain or ceramic are bonded to the front surface of a tooth to cover teeth that are discolored, stained, chipped, cracked or even misaligned or have gaps between them. 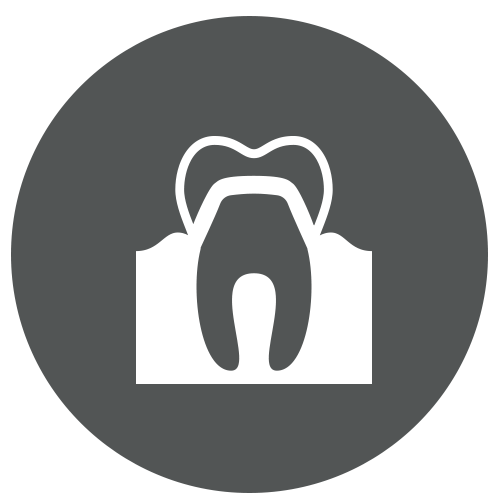 Your dentist makes impressions of your teeth and then a mold of the way your teeth will look once the veneers are placed. The mold is sent to a dental lab where the veneers are created. 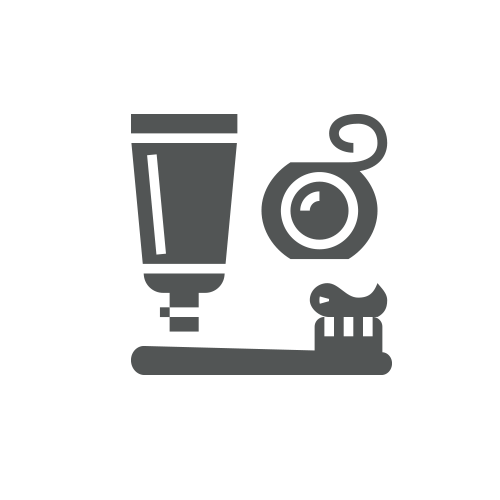 Once they are returned to your dentist’s office (typically in two weeks), your dentist uses a special cement to apply the veneer to your tooth or teeth. Once the veneer is placed and both you and your dentist are happy with the way it looks, a special light is used to harden the cement and permanently attach the veneer to your tooth. Veneers are made in a tone and translucency that either matches your teeth or to whiten and improve the looks of your teeth. Veneers typically last for five to ten years and do not require any special care, just brushing, flossing and regular visits to the dentist. Your dentist can help you determine if your teeth and gums are healthy and good candidates for teeth whitening and which whitening process will give you even, natural looking results. If the discoloration or stains on your teeth will not respond well to whitening, your dentist will have other options that will work best for you. If teeth whitening is a good option for you, in-office whitening will give almost immediate results and teeth whitening trays and gels created by your dentist can be done at home over the span of several weeks. Also known as gum disease…this is a serious infection in your gums that is mainly caused by bacterial plaque that is constantly forming on your teeth. When plaque isn’t removed by brushing, flossing and regular dental cleanings, it can turn to tartar—a hard substance that can only be removed by a dentist. When left in your mouth, plaque and tartar can cause inflammation of your gums which can develop into infections below the gum line causing the gum to separate from your teeth creating pockets that become infected and can even fill with pus. As the pockets deepen and the disease becomes more pronounced, bone and gum tissue are destroyed which can ultimately result in tooth loss. And periodontal disease is stealthy…usually giving no or very few signs of its existence. In addition it is now medically known that untreated periodontal disease can shorten a person’s lifespan by rapidly increasing heart disease and worsening diabetes. 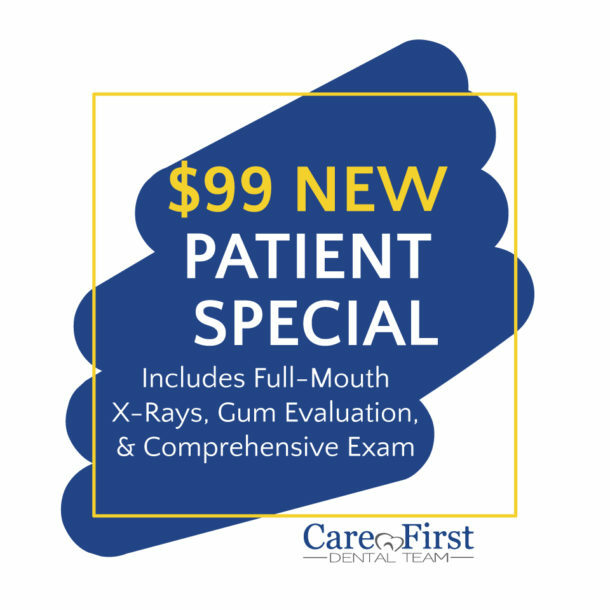 Regular dental checkups can detect periodontal disease at even its earliest stages. Since periodontal disease is created by plaque and tartar buildup on your gums, good dental hygiene is a must in preventing gum disease. And along with good daily oral hygiene habits, regular visits to your dentist for checkups and professional cleanings involving scaling and root therapy that will remove plaque or tartar build up, will help keep your gums healthy and free of periodontal disease and infections.